Enjoy your group connection and retreat where you can chit chat with friends and family members while taking a relaxing view of the majestic mountain ranges or display the fun at the soft and white volcanic sand beach. You will surely enjoy our package offers. Book now! Avail our Nagsasa Tour package offers now! See also Nagsasa Tour Package for 3 days and 2 nights. P1,359 per head. This package will start from Pundakit, Zambales to Nagsasa Cove and vice versa. Have a fantastic beach camp while we are in charge of the inclusions of this package. You will only pay P100.00 per bundle of woods for bonfire. Make your vacation amazing and exciting! 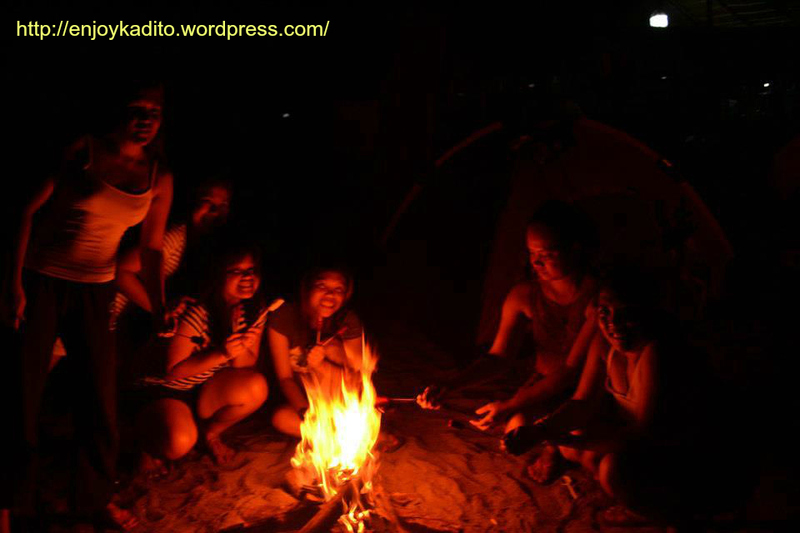 for 3 days and 2 nights at our Nagsasa Cove tour package for 4 persons or more at only P1709 per head. 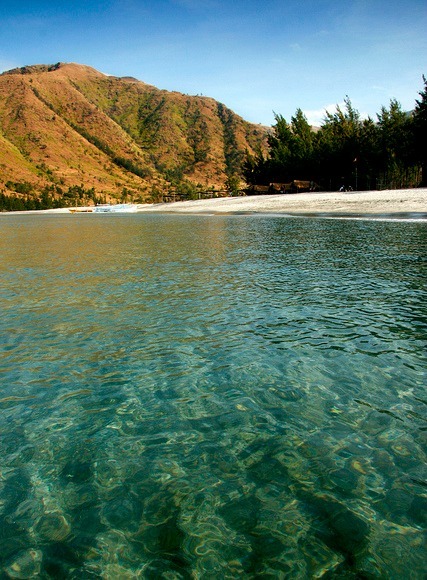 Spend 3 days in exploring the blue see, hiking Nagsasa Cove and appreciate the calmness of nature. Enjoy your getaway and make your 3 days fun and excitement at Nagsasa Cove. For best Nagsasa Cove Tour and adventure, bring your cozy pillow and blanket, personal hygiene and medicine, your clothing, flash lights, lighter or matches, extra batteries for your flashlight and gadgets and your favorite foods to add to your camping vacation experience. Enjoy a 10% discount if you book 30 days before your vacation day for Nagsasa Cove Tour.